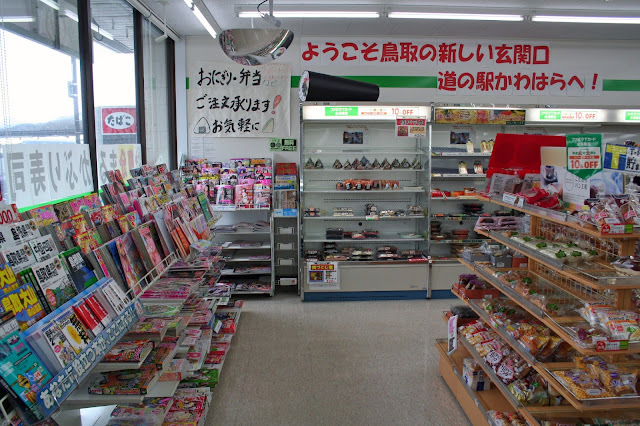 Home / familymart / fooddrink / foodie / Gallery / japan / news / 10 Things we would like to see at Malaysia’s upcoming FamilyMart! 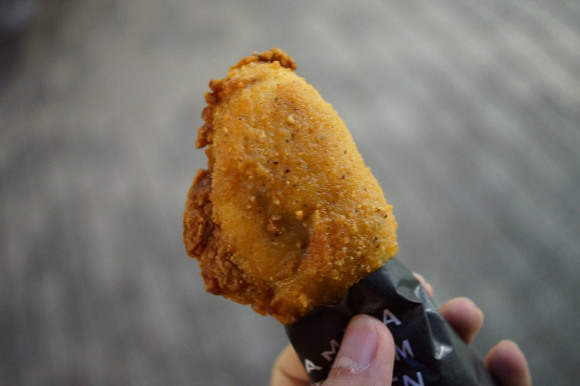 10 Things we would like to see at Malaysia’s upcoming FamilyMart! 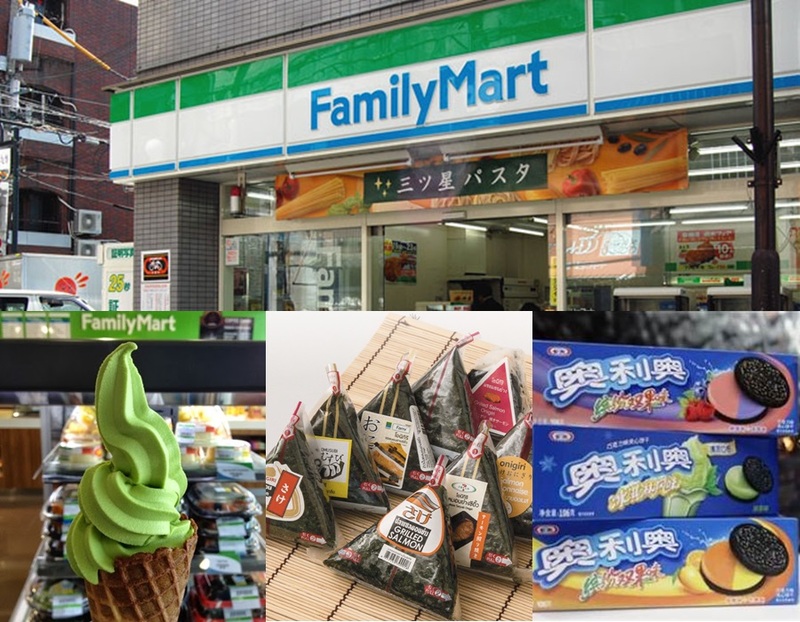 Japan’s famous convenience store franchise, FamilyMart is set to debut its first store in Malaysia soon. 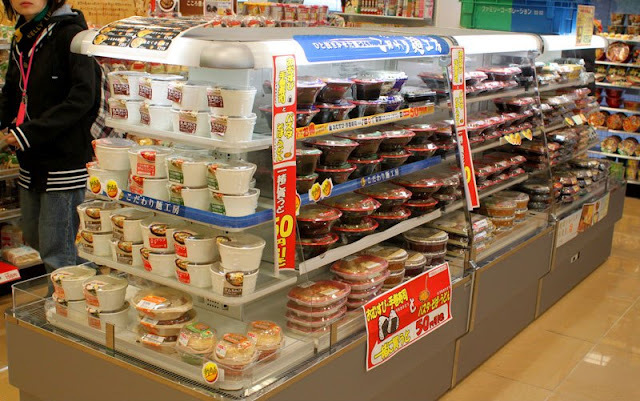 Local food processor QL Resources Bhd’s wholly-owned unit, Maxincome Resources Sdn Bhd had signed a 20-year exclusive area franchise agreement (AFA) with Tokyo-based FamilyMart Co Ltd to develop and operate FamilyMart outlets in Malaysia, The Star reports. The first store is expected to be opened by the end of this year in Kuala Lumpur with plans to launch 300 more stores in the country in the course of five years. 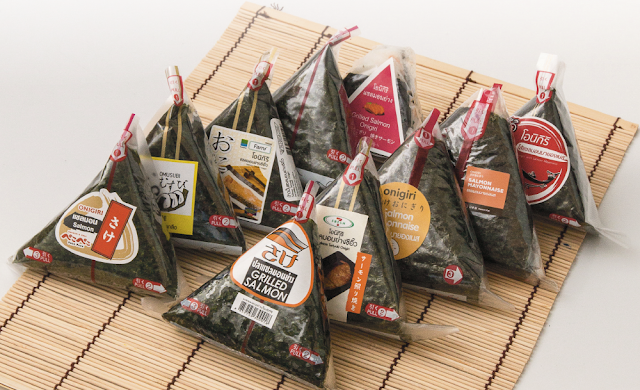 “FamilyMart, known for its wide range of quality, ready-to-eat food and beverage offerings besides other convenience items, provides a strategic downstream expansion of QL’s existing food manufacturing and distribution business,” said QL. FamilyMart is Japan’s third largest convenience store chain and the second largest in the world. It has over 23,000 stores in 11 countries including China, Indonesia, Thailand and the United States. 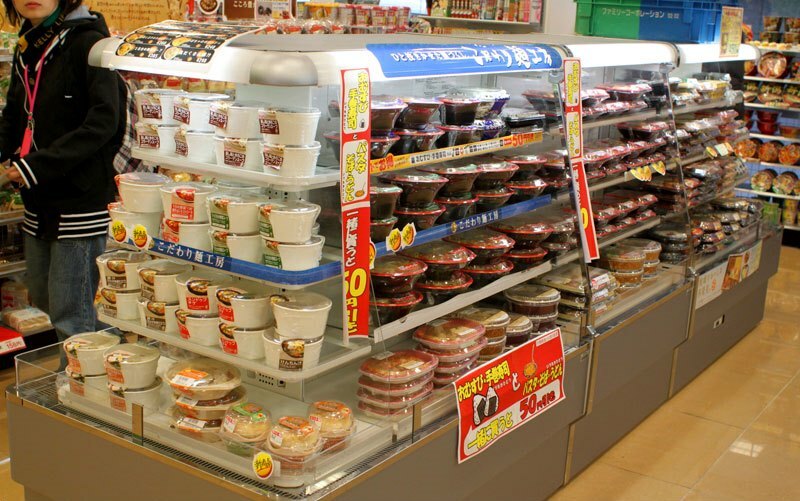 Food aisle with all kinds of ready to eat Japanese food like curry rice, oden, soba and more! Onigiri, which are rice balls (or triangles) with filings of tuna, chicken, octopus, squid or vegetables, a Japanese food staple. 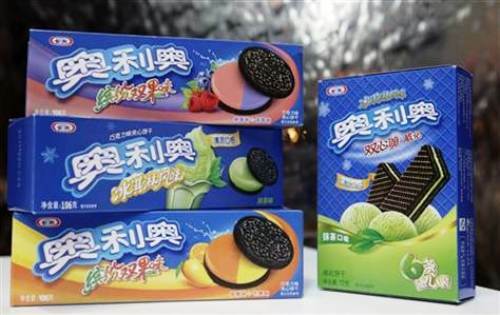 You may already know that there are tons of Kit-Kat varieties in Japan, but you can also find different kinds of Oreos and other snacks with more flavour options! 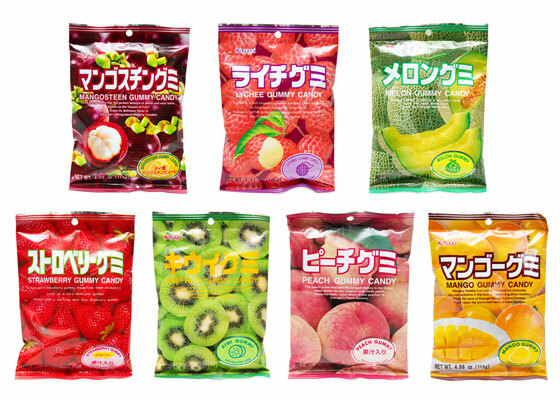 Milk teas, coffees and all kinds of Japanese drinks especially from the Pokka and Boss brands! 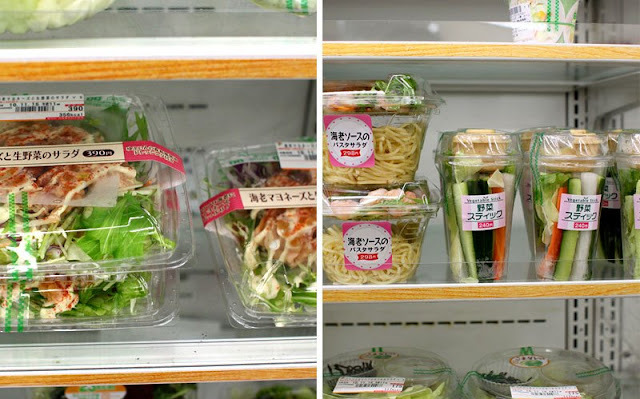 Fresh vegetables and salads on the go. 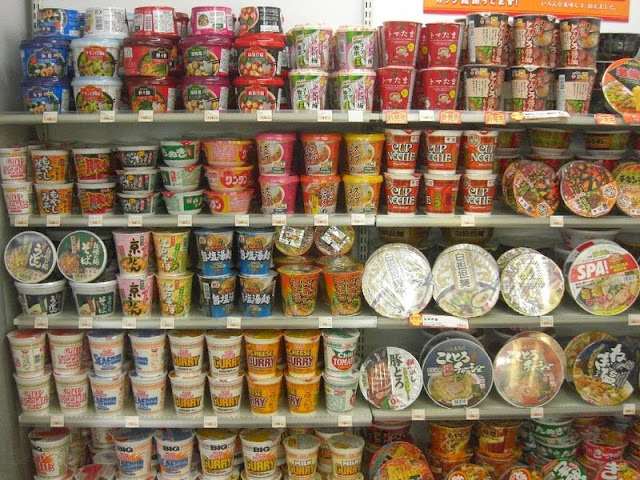 All kinds of Japanese instant noodles. Japanese cakes and pastries like Dorayaki and Baumkuchen. 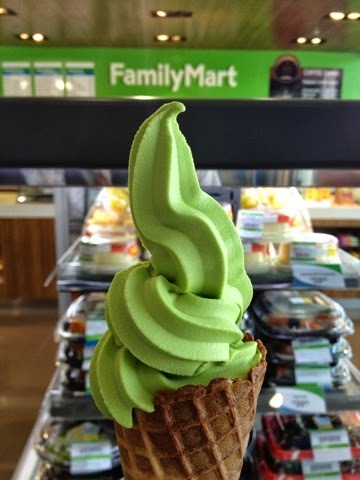 Green tea or black sesame soft serve ice-cream.